We have all been there. You wake up in the morning and have absolutely no idea what to wear. You look in to your wardrobe and you see nothing – well your boyfriend/ husband sees wardrobe full of clothes, but for some reason you see absolutely nothing! After a bit of a struggle you finally make up your mind and put a decent outfit together (your husband convince you that actually there are clothes in your wardrobe), but now get the right with bag. You are thinking about the day you will have – work, business lunch, again work and straight to dinner with friends. You want to look smart for the work day and chic for the evening. Then you see the perfect bag on the top shelf. It is a all day cross body bag – not too big (you don’t want to show up at dinner with a luggage size bag, right?) but not too small (you still need to fit there basics to go through the day). 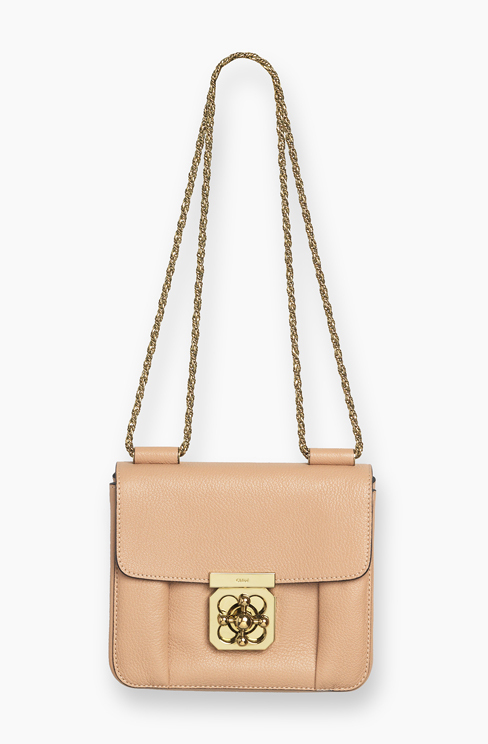 I have been thinking about what makes a cross body bag perfect for the breakfast to dinner day. I came up with not one but few good reasons. 1.You will always be comfortable because you will have free hands. 2. You can open the bag without taking it off, sometimes even just with one hand so you can relax and keep holding the delicious coffee you just bought. 3. Most of the bags have adjustable straps, which gives you the flexibility in looks and styles. You can wear it shorter over one shoulder – both shorter and longer or when long like a cross body bag. 4. The great advantage (or disadvantage – depends on how you look at it) is that it is very organized. Because of its size, you can easily find everything you need. Here are my absolute favorites, that will never let you down. Dior Diorama – Perfection perfection perfection! Love it. 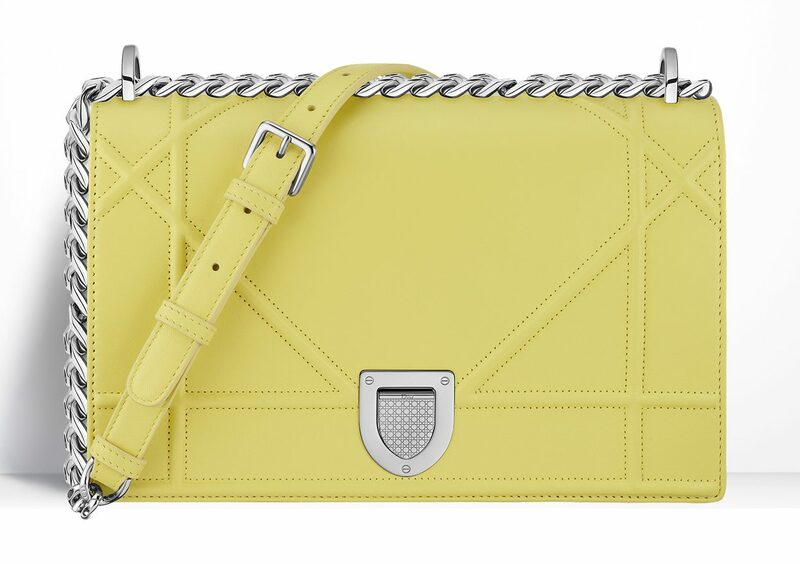 Comes in so many colours, right now I am obsessing about this yellow piece. 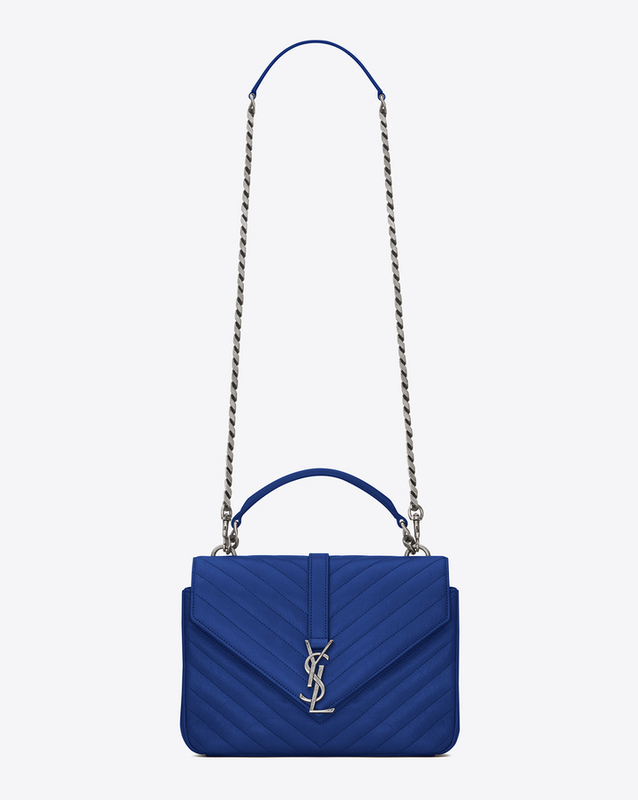 YSL Medium Monogram College – So classic, it will last forever. I can’t imagine this bag to be out of fashion anytime soon! Chloe Elsie – Very cute, love this one for its sweet chic look with a four point turn lock. 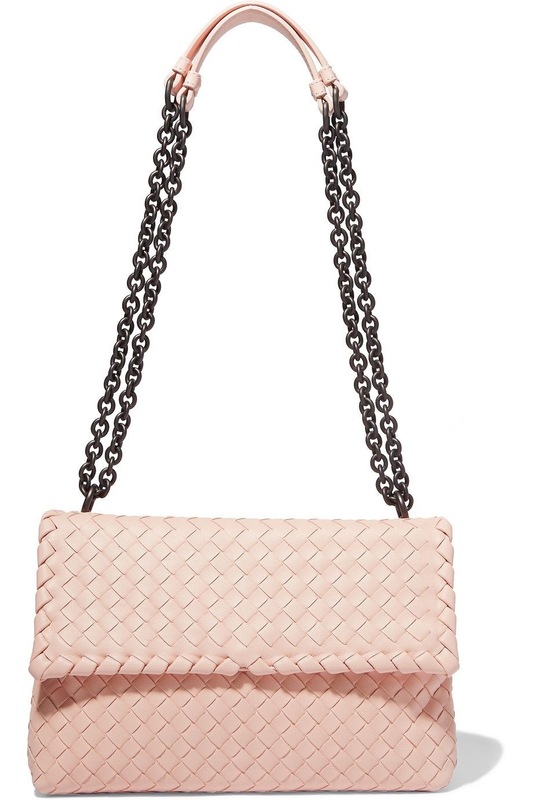 Bottega Veneta Olimpia –Aww Bottega Veneta, one of my favorite brands, with such soft leather, you would think it will melt it your hands! 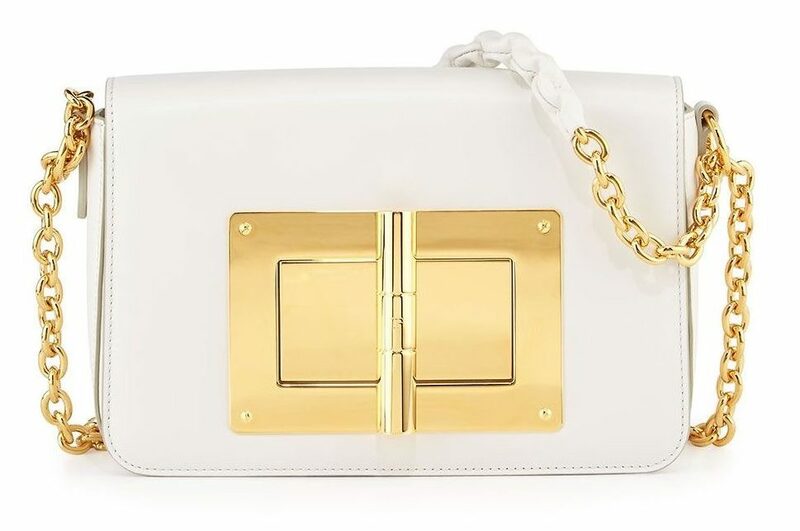 Tom Ford Natalia – Beautiful name for the beautiful bag, what a nice match? This bag is always a good idea. 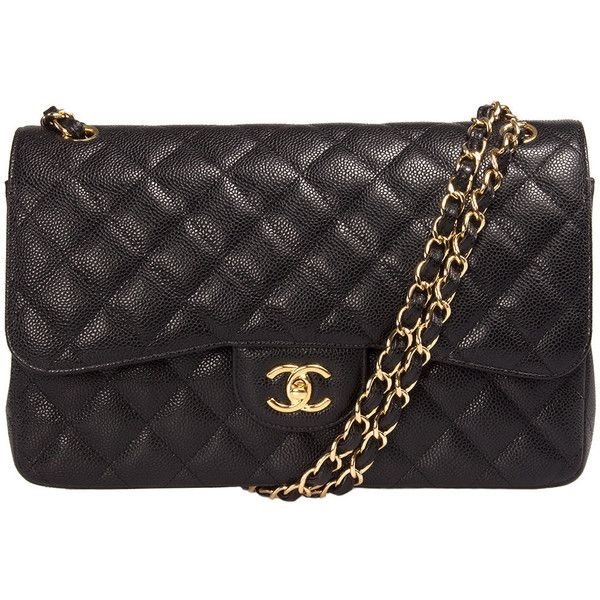 Chanel Flap bag – well what would this article without the most sought after bag, the very classic flap bag from Chanel? 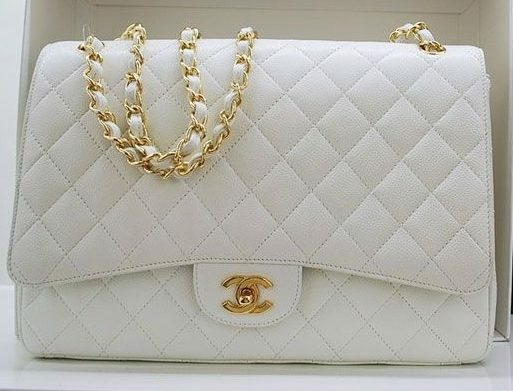 This bag is timeless and never ever gets boring.